It readily dissolves grease and oily residues. 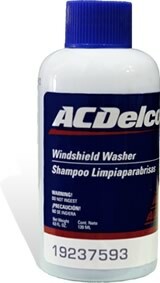 Leave the windshield clean without scratches or marks. Improves visibility and transparency of the glass. Its advanced formula provides excellent cleaning power.